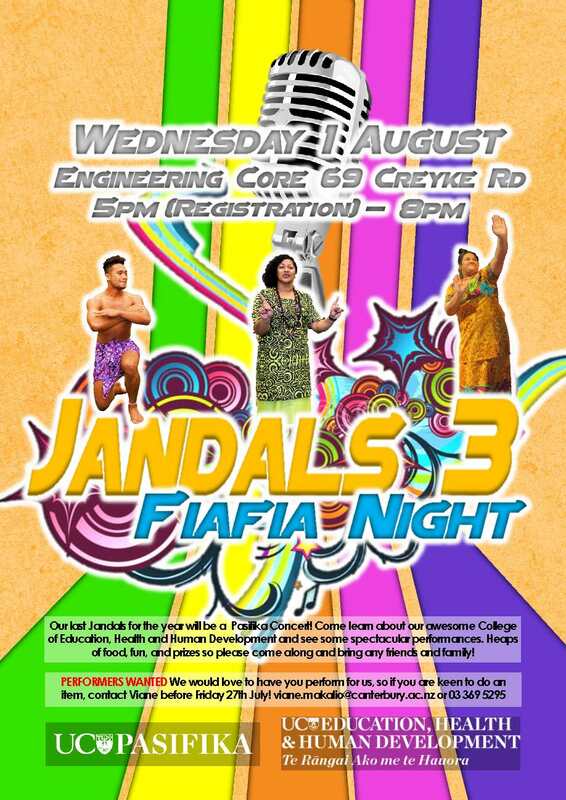 Jandals 3 – Fia Fia Night is just around the corner, co-hosted by the College of Education, Health and Human Development and the Pacific Development Team. This is a chance for our students and the local community to come together, listen to great speakers, play fun games and see outstanding performances. Fia Fia Night is a free event and food will also be provided. Come along bring your flat mates, family and friends for a night to remember! My language defines me and my ancestors. They sacrificed for my freedom, to speak freely and when appropriate. My language is a part of my identity that I take pride in. I see it as my comfort zone because I feel confident when I speak my language as opposed to English. I don’t have to worry about “fobbing out” in front of people. This is what my language means to me as a Tama’ita’i Samoa (a woman of Samoa). Words, when spoken in Samoan, lend very deep meaning. They say that words hurt more than anything else, and I tell you Samoan words hurt me a million times more than English words could. However, Samoan words are also the most soothing to me, for example when you hear an elder (or anyone in particular) speak our mother tongue. The words are spoken with so much grace and knowledge, you can feel the joy they bring. This is a constant reminder that our talatu’u – history was passed down from generation to generation through (mostly) stories. This week is not only about celebrating our language, it’s also a celebration of our culture. 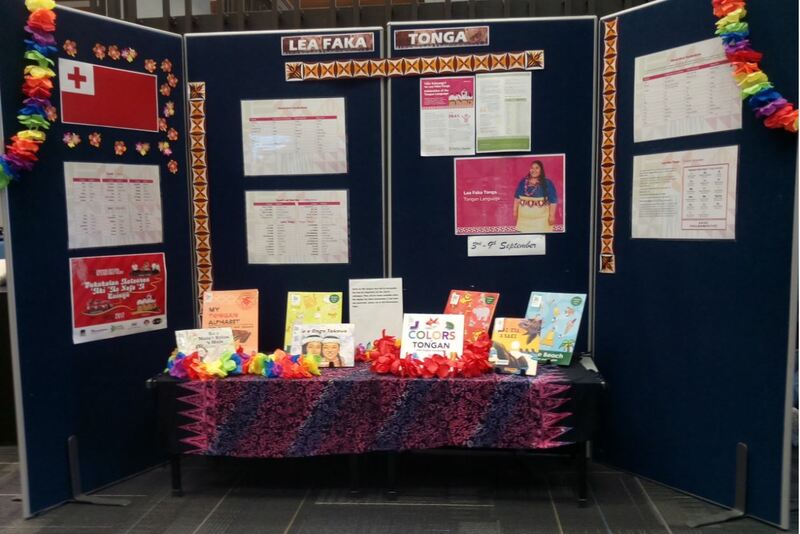 The theme this year is – “Kindness given, Kindness gained” for Samoan Language Week (27 Mē – 2 Juni 2018). 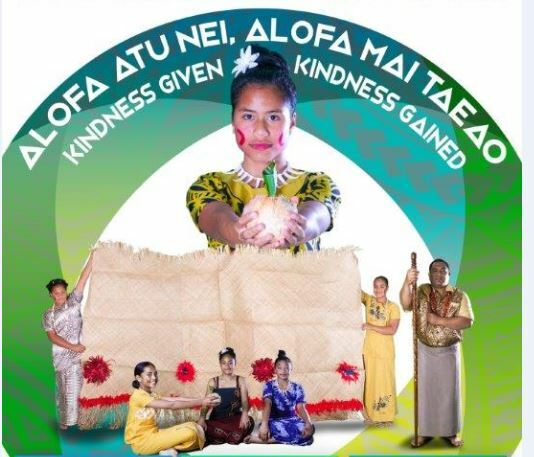 Kindness also known in Samoan as ‘Agalelei’ is one of the core foundations of Fa’a Samoa (Samoan culture and traditions). Everything you do within our culture, you should do it with kindness and with no expectation of anything in return. This week is also a week of remembrance as Samoa celebrates its fifty-sixth year of Independence. We remember our people who fought hard for the freedom that we get to enjoy today. Ia manuia le vaiaso ole Gagana Samoa.